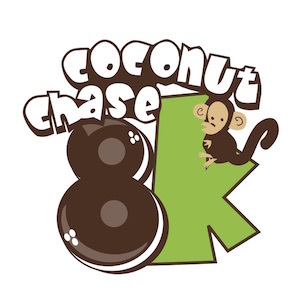 The 10th annual Coconut Chase 8K is fun for the whole family! 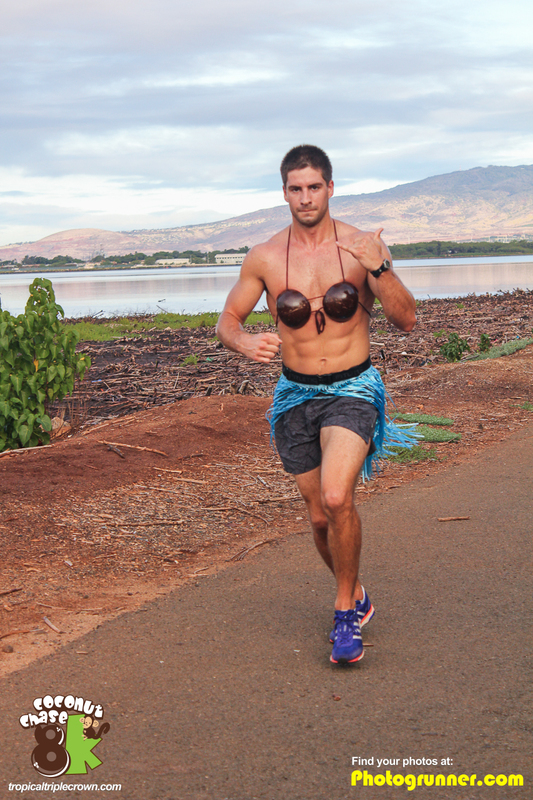 Run or walk, and wear your best coconuts and hula skirt - - show your aloha spirit! The race will take place on Sunday, August 18th at 6:30am! The scenic race course is flat and fast, running around beautiful Ala Moana Beach Park. 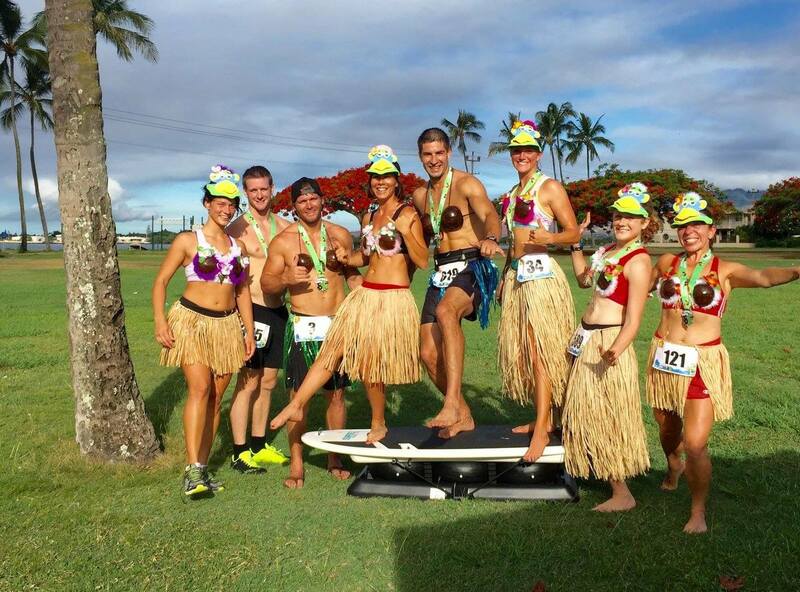 Stay after the race to enjoy the calm tropical blue waters of Ala Moana Beach! 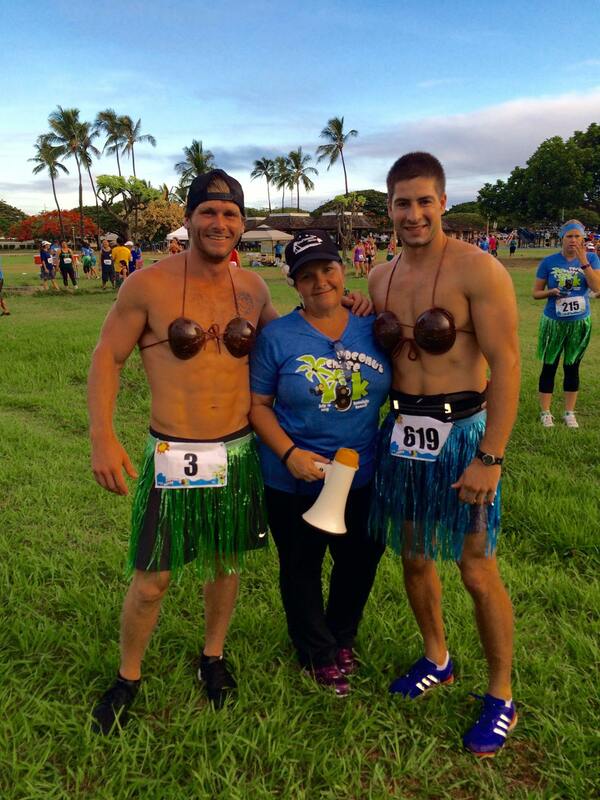 Race starts at 6:30am at Ala Moana Beach Park, in picnic areas 8 & 9 (behind L&L). We recommend you arrive by 6:00am to get parked, use the restroom and get to the start line. There is one aid station on the course serving water, plus fruit and light snacks, and water at the finish! 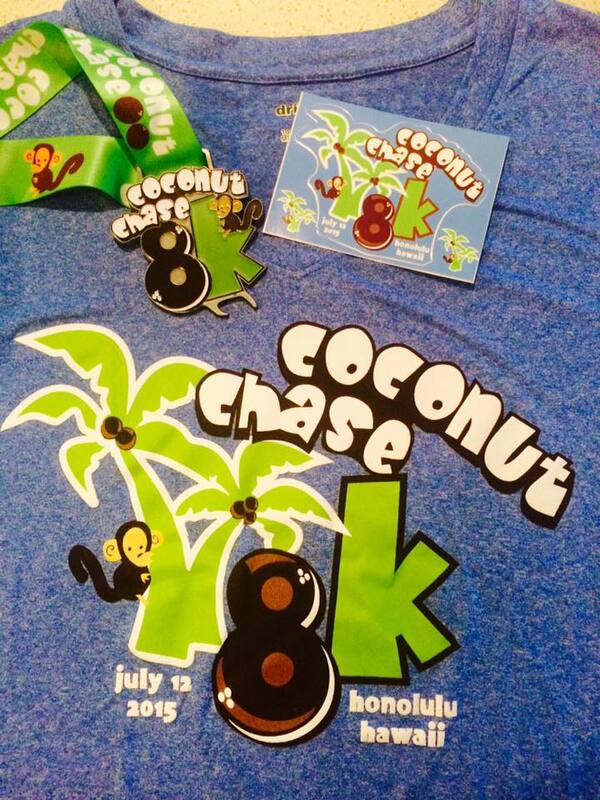 All finishers will receive an awesome finisher's medal! No pets allowed at the park, so please leave your four-legged friends at home! 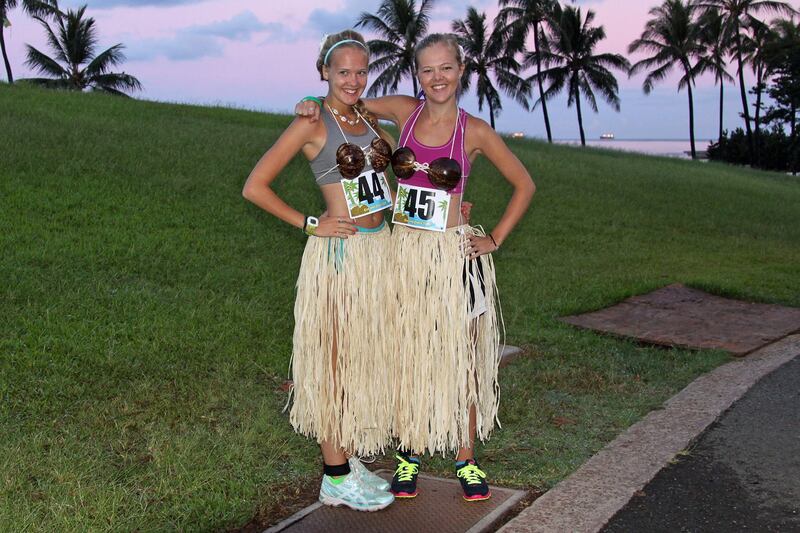 We hope you get in the coconut spirit: wear a hula skirt and coconut bra! We will have prize giveaways at the finish!